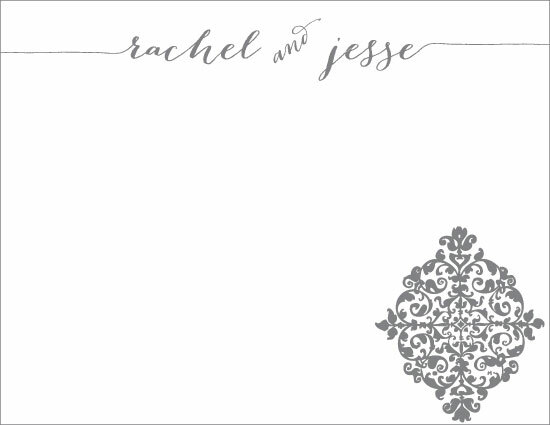 Working with Rachel on her & Jesse's wedding invitations and reception items was such a pleasure. You know how you can just tell even by email that someone is so sweet... that is definitely Rachel. 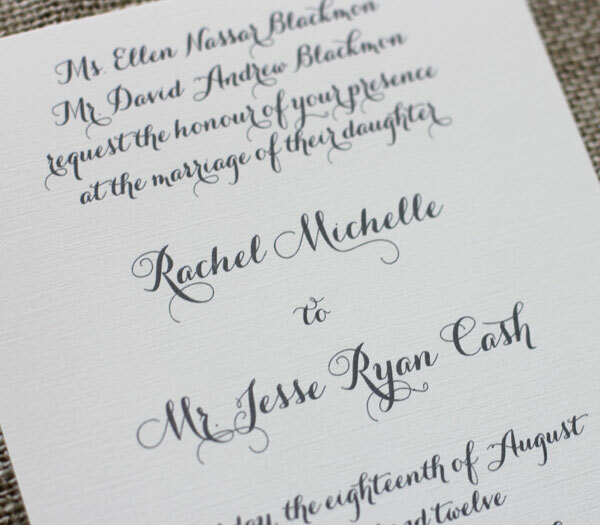 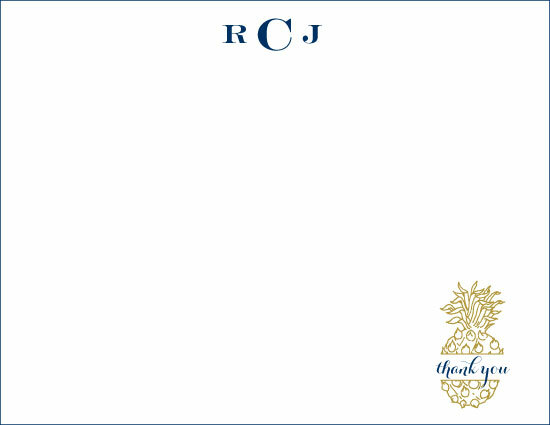 Rachel chose the calligraphy wedding invitation suite. They were printed in gray thermography (raised printing) using only our Script Callig font on beautiful, thick 130# off white linen. 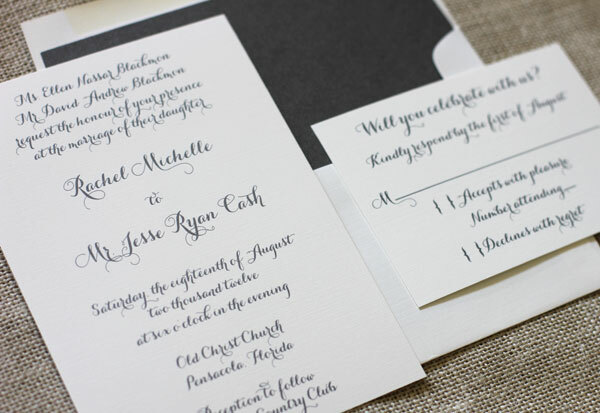 They are shown here with a gray metallic envelope liner. 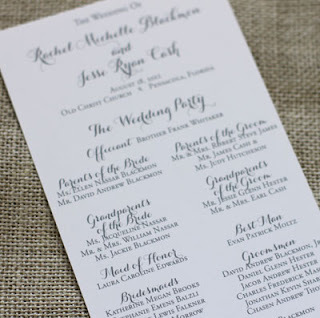 We created a coordinating program (4x9, 1 side) for their ceremony.